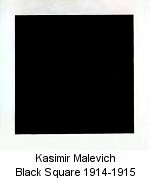 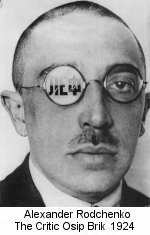 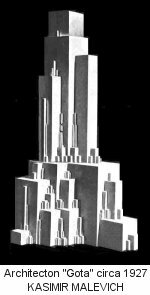 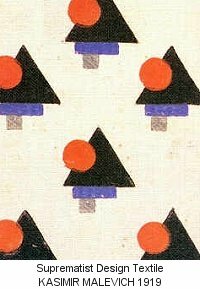 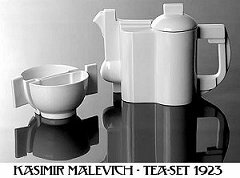 Perhaps ironically, one of the leading figures of the Constructivist movement worked in a very independant way In fact, he called what he did Suprematism, not Constructivism. 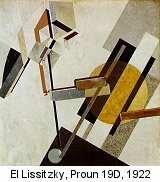 There were a number of influential women in the Russian Avant Garde during this period. 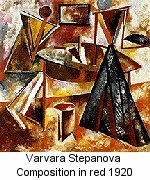 So many men were killed in the Revolution and World War 1 that the position of women in Russian society had, by necessity, beacome one of equality in many respects. 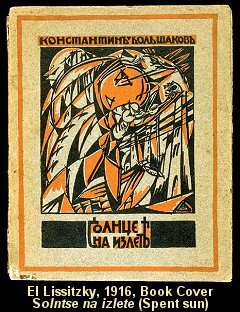 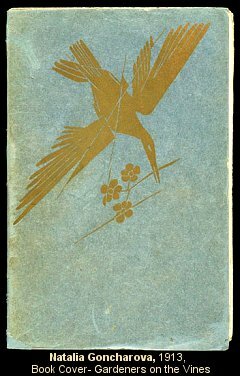 Natalia Goncharova was a graphic designer, painter, set designer and much more.